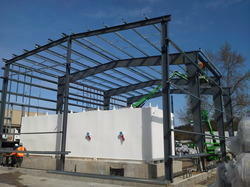 We are ISO 9001:2008 certified manufacturer and supplier of a wide array of Water Treatment Chemical. 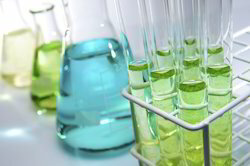 Our chemicals are known for their purity and optimum pH value whereas the plants are acknowledged for their robust construction strength, excellent corrosion resistance and longer functional life. 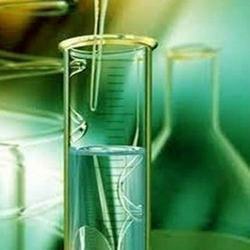 Providing you the best range of polyamine treatment chemical, scale inhibitors, boiler fuel chemical, alkalinity builder and water treatment chemical with effective & timely delivery. 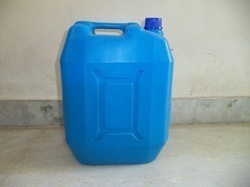 Manufacturer of a wide range of products which include combustion catalysts, fireside chemicals, deposit removers and furnace oil additive. 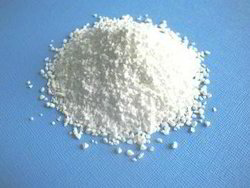 Pioneers in the industry, we offer polymer compounds, scale removers, polyelectrolyte flocculants and defoaming agent from India. 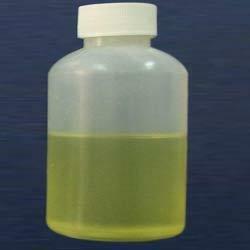 We are a leading Manufacturer of ro antiscalant chemical from Bengaluru, India. 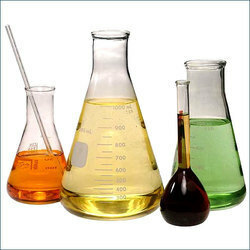 Our product range includes a wide range of membrane cleaner chemical. 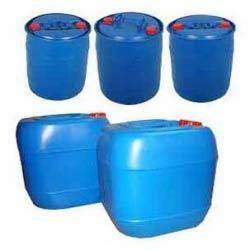 Our product range includes a wide range of condensate treatment chemical. 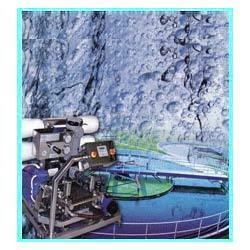 Pioneers in the industry, we offer ro membrane cleaning chemical from India. 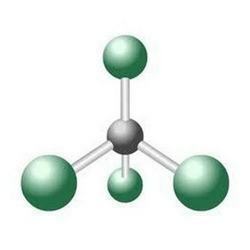 We are a leading Manufacturer of granular chlorine, chlorine dioxide, corrosion inhibitors in cooling systems, bio dispersants and dispersants antiscalants from Bengaluru, India. 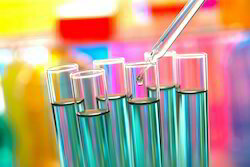 Offering you a complete choice of products which include liquid disinfectants, oil dispersants, non silicone defoamers, silicone defoamers and resin cleaning chemical. 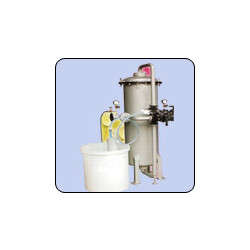 Manufacturer of a wide range of products which include boiler water treatment test kit, waste water test kit and water treatment plants test kits. 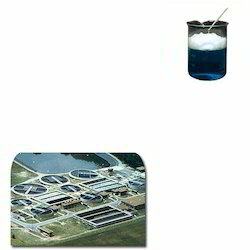 We are a leading Manufacturer of membrane water treatment, ro plant water treatment, evaluating water treatment, cold water treatment and cooling water treatment from Bengaluru, India. 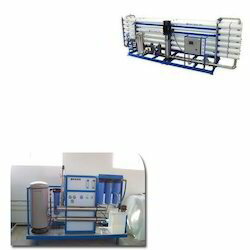 Providing you the best range of chemical boiler water treatment and feed boiler water treatment with effective & timely delivery. 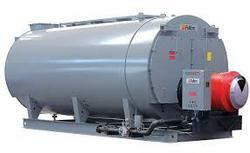 Leading Manufacturer of boiler fireside treatment from Bengaluru. 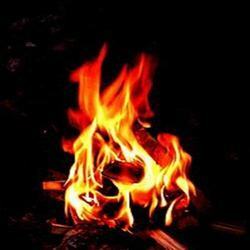 Manufacturer of a wide range of products which include pre combustion fuel treatment. 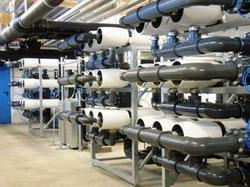 Manufacturer of a wide range of products which include raw water & waste water treatment. 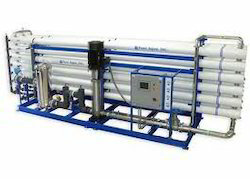 Prominent & Leading Manufacturer from Bengaluru, we offer reverse osmosis equipment. 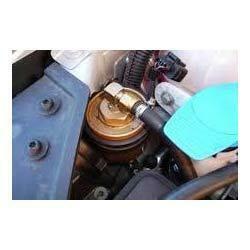 Our range of products include reverse osmosis equipment for water purifiers. 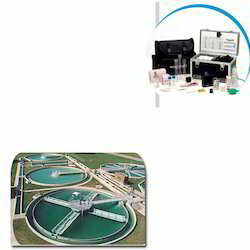 Pioneers in the industry, we offer water test kits for water treatment industry from India.